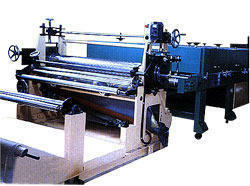 We are providing a wide range of Dew Drop Machine which is considered as an appropriate method for various printing. 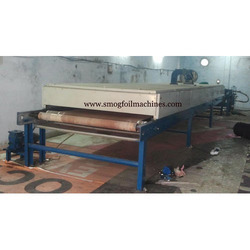 These Dew Drop Machine find their extensive usage in value addition printing industry. We are among the reputed organizations, highly engaged in manufacturing an optimum quality range of Dew Drop Machine. Keeping in mind the ever-evolving requirements of our clients, we are devoted towards manufacturing an optimum quality range of Dew Drop Machine. - Structure RCC Frame Structure of superior quality. - Masonry External 6 and Internal 4 flyash brickwork. - Plaster Internal walls with Neeru / Gypsum finish and sand faced cement plaster for External walls. - Windows Powder coated aluminum sliding windows with safety grills and marbal sill.